A reliable power supply is critically important considering hot summers and cold winters in Canada. This summer, Resolute’s Thunder Bay wood pellet plant stepped up to ensure Ontario Power Generation’s (OPG) two biomass-fueled generating stations in Atikokan and Thunder Bay had the power they needed to supply Ontario’s electricity system from July through early September. The two generating stations were providing needed backup energy while Hydro One was conducting maintenance on a local transformer station. Both stations depended on local fuel suppliers – including our pellet plant – to ensure they had adequate energy supplies to provide the needed electricity. In fact, the plant accelerated fuel deliveries so the stations could operate safely to meet increased system demand during the hot summer. 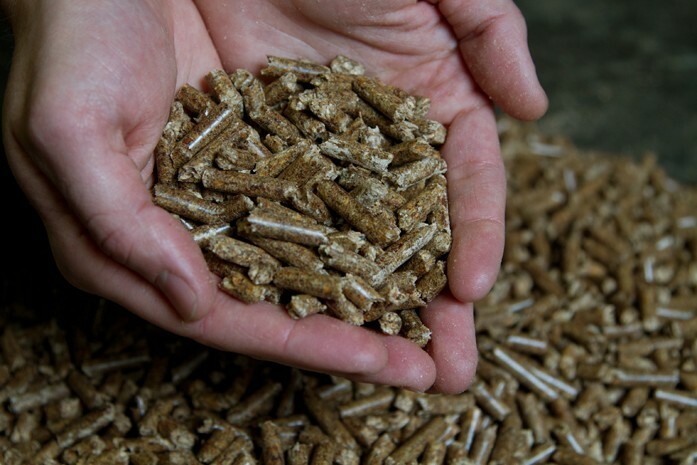 Our Thunder Bay facility produces 45,000 metric tons of pellets annually from residual sawdust. We have signed a 10-year agreement to supply OPG’s Atikokan station, which is now the largest power plant in North America fuelled entirely by biomass.